Jailbreaking is something that many thousands of iOS users do to make their iOS devices unique, to provide features and functions that Apple is a bit slow on letting users have. There are quite a few users who simply don’t want to jailbreak but they still want to be able to modify their devices to a certain extent. 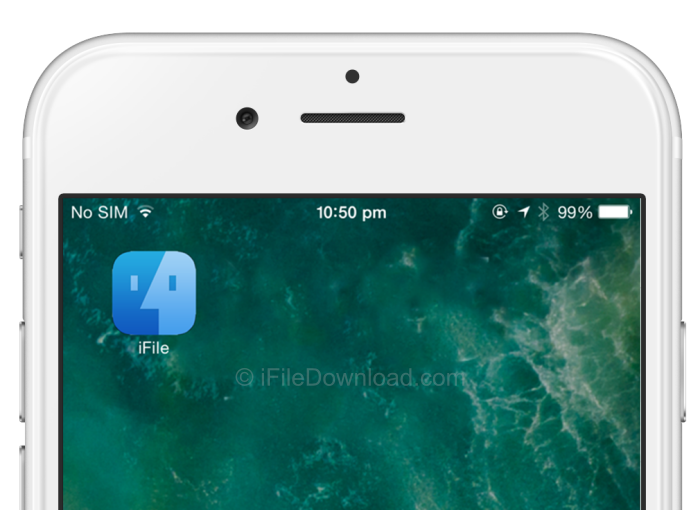 iFile is one of the most downloaded of all Cydia apps simply because it gives us a way into the file system on our iOS devices and this is something that Apple simply will not allow you to do. In the absence of a jailbreak that we can all use, we have turned to a method that is fast becoming popular, a way of getting some jailbreak tweaks onto our devices without needing to install a jailbreak first. That method is using Cydia Impactor and we are going to show you how to use it to get iFile onto your iPhone or iPad. 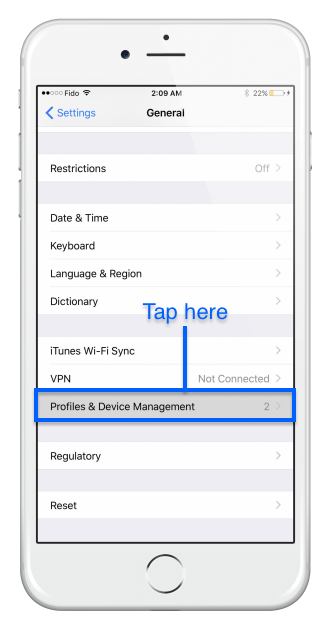 If you are used to the jailbreak method of installing iFile, you will find that this method does not use root user access and, as such, iFile is sandboxed. This means there are limits placed on which directories and files you can access as well as those that you can write to. However, the level of access you do get is more than Apple allows you to have so you don’t have anything to lose by installing it. For more up to the minute news and tutorials, follow us on Facebook.